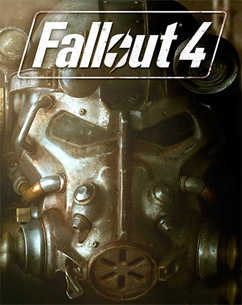 Deacon can be seen spying on the player numerous times throughout the game, from the very first moment you exit the vault, and even through multiple settlements. 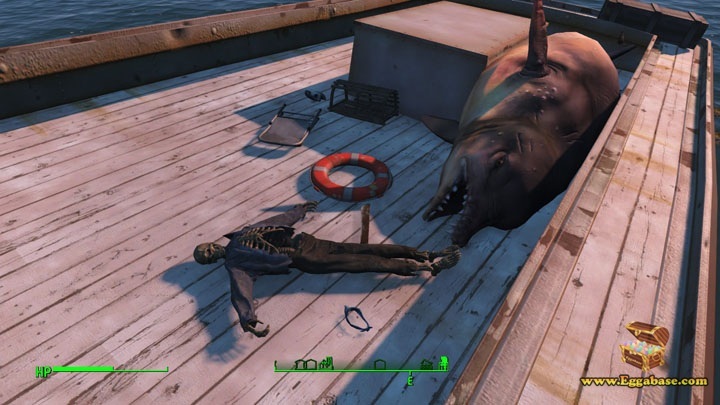 South of the Cambridge Police Station where players first meet potential companion Paladin Danse, players can find a wrecked fishing boat in the river with a reference to the movie Jaws onboard. 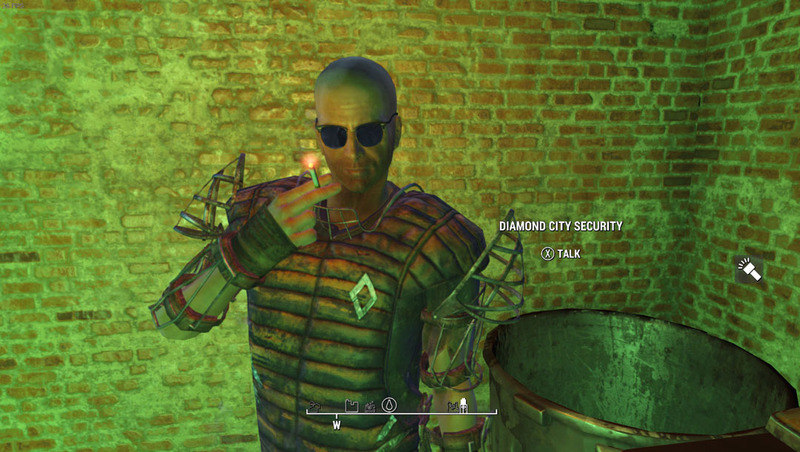 While following the Minutemen quest line players will come across a secret room below The Castle. 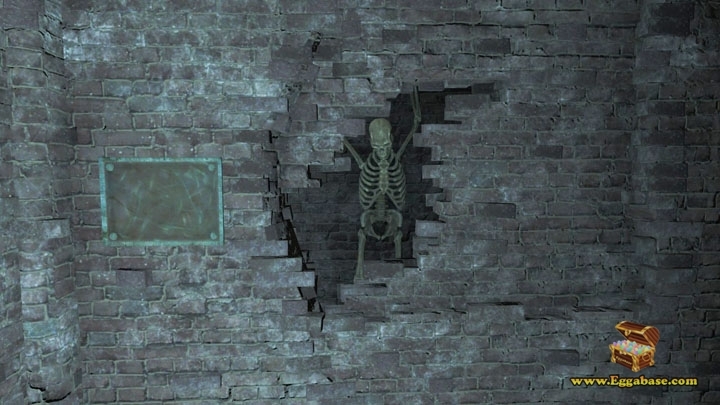 This room is a full reference to Edgar Allen Poe’s famous story, The Cask of Amontillado. 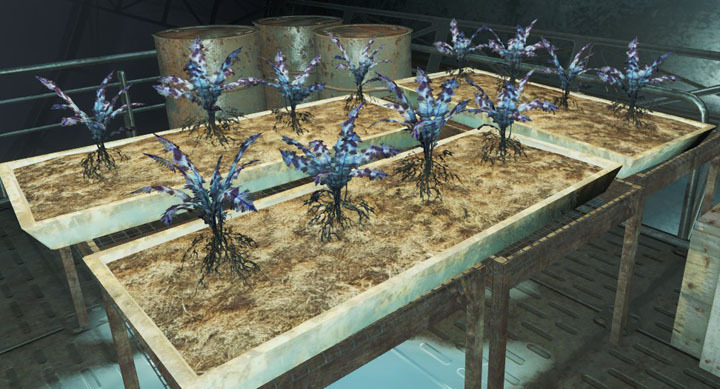 On-board the Brotherhood of Steel flagship the Prydwen, players will find a small crop of ‘Experimental Plants’ which is a direct reference to the alchemic ingredient Nirnroot found in the Elder Scroll games.